Well, give the boy points for being brazen. 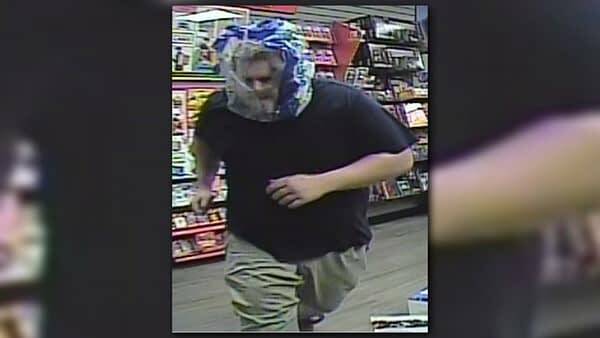 A man is wanted in Georgia after robbing a GameStop on the evening of April 12th in St. Marys, but what makes the story extra special is that the man was wearing a clear plastic bag over his head. Here’s a photo of the man below from the story that’s being reported by First Coast News, who while they may possibly be a gamer to want to rob the place, clearly forgot their GTA training in finding a better disguise and thought there was no way people would recognize him if he threw something over his face that he could still see through. The St. Marys Police Department posted a video on Facebook from the store of the man using water bottle packaging plastic as his disguise, along with the words “You can help us catch him, once you stop laughing,” At the moment it hasn’t been revealed what he took or how much was lost in the burglary, but one thing is definitely for certain… This guy has never heard of facial recognition software. 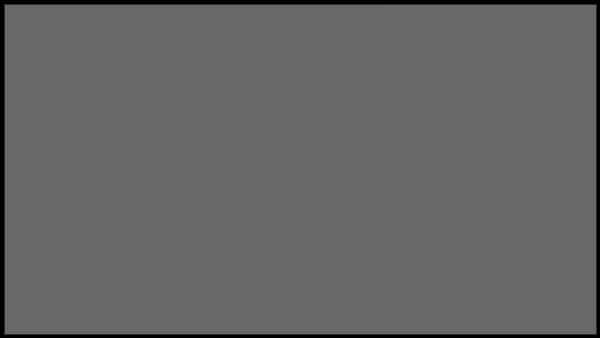 We can’t wait to hear about his capture and find out what other clever disguises he’s used in other encounters.